Teddy Saunders wakes from a trance, trapped in a car speeding through a snowy December landscape, the prisoner of a sinister monocled man and his servant. His captors’ intentions soon become clear—Teddy is to be sacrificed to weaken magical wards surrounding a realm of sacred woods. Gable Flanigan, the handsome protector of those woods, foils their plans and rescues Teddy, taking him to his home deep in the forest. There, Teddy witnesses even greater mysteries and wonders than his demonic pursuers, including Gable, a man pledged to watch over the woods and all they shield from the rest of the world. In Gable’s home, the secret of their dark enemies deepens, as does the attraction between Teddy and his rescuer. 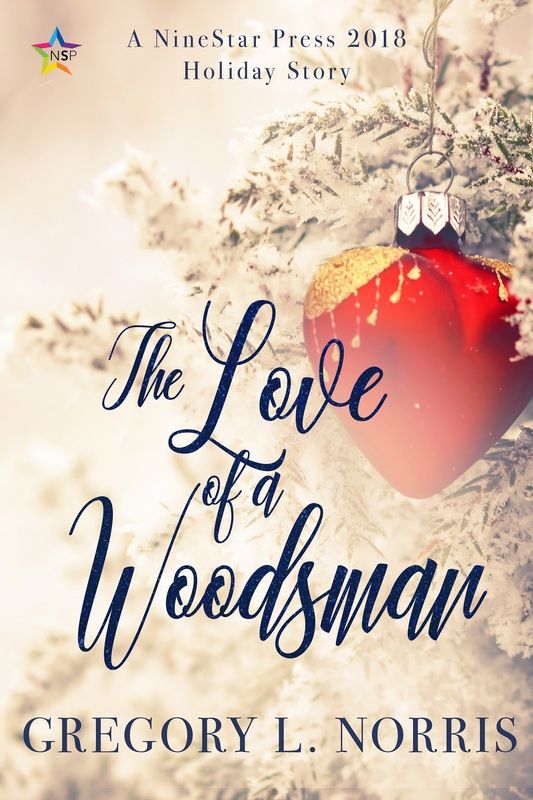 But Teddy soon finds himself again in jeopardy—can the woodman’s love save him? From the corner of his eye, Teddy watched the speedometer’s numbers creep past seventy on a winding country road posted at thirty. Tires squealed across uneven pavement and frost heaves, but he barely felt the jolts. The drive was eerily smooth, as though the car was gliding just above the ground instead of traveling over tar. Then the man in the ski mask behind the wheel banked left and the illusion ended. Gravity tossed Teddy against the front passenger’s door. The car shook with a guttural ka-thunk, proof of the wheels striking a rut. Wind shrieked around the car. At first, Teddy thought the scream had come from him, but his lips, like most of his body, were paralyzed. The car shot into a snow squall. The world went dark around him. Frozen until the next second, when his cheek hit the cool glass, even Teddy’s thoughts came with difficulty. The man sitting directly behind him in the black sedan’s backseat, a well-dressed magician, had done something to him. A whammy, some kind of spell, screamed the voice in Teddy’s head. His thoughts unstuck from their disconnected state, sounding as intense to his inner ear as the December wind. He imagined the magician: pallid-faced, with short silver hair, dressed in a pinstriped gentleman’s suit and spats. What was it about those shoes that didn’t seem natural or right beyond their hopelessly outdated style? The man held a wooden walking stick, mahogany or… no, rosewood, like the walls in Clarke’s office. He remembered thinking the heel of the stick was scuffed, showing plenty of mileage, the crown capped by a large red jewel. And the magician wore a monocle. The monocle! Right as he’d heard the tap-tap-tap of the walking stick on the ice-crusted pavement in the parking lot of Howard, Canley, and Associates, Teddy had turned, and the man with the monocle glided up behind him, perhaps one of Clarke Howard’s clients, a fat cat investor. Or worse, one of the many foreclosed upon former owners evicted from their homes. The man with the monocle had turned out being neither, and he remembered two additional details, including what it was about the spats that so unnerved Teddy. 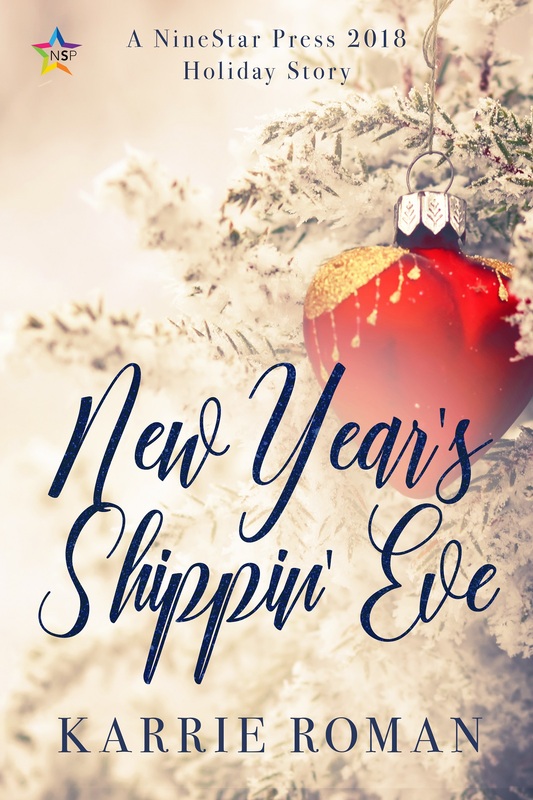 As the car keys dropped from his hands, probably still sitting in the slush beside his car, he saw that the man’s spats were levitating several inches above the ground. Teddy had gazed into the man’s monocle, thinking the eye behind it didn’t look right, didn’t look human, and then he’d lost the ability to command his own body beyond breathing and blinking. The sedan broke through to the other side of the squall. The road beyond the windshield leveled off, taking a clear shot through a dense belt of conifers. The forest of sap pines and hemlocks smeared into a wash of greens and grays as the speedometer jumped another three miles. Teddy’s ears popped. The wind screamed. “Do it, Smokey,” said the magician. A shiver teased the nape of Teddy’s neck, delivered on an icy finger of breath from the sedan’s backseat. Unable to fight it, Teddy surrendered to the ghostly caress, which tumbled down his spine. Smokey. The Monocle was speaking to the driver, the man in the ski mask. Teddy didn’t know how he got the nickname but guessed the reason was bad. Really bad. The man in the black ski mask tensed. Teddy imagined him applying the full weight of his foot on the gas pedal while his grip on the steering wheel tightened. In his terror, Teddy hadn’t realized how pale Smokey’s fingers were before now. Not simply white, but gray and tattooed in bruises. Smokey was dressed all in black. What Teddy could see of his face through the slits of the ski mask looked worse. Mottled and unhealthy, his was the flesh of a corpse. Raised on a healthy diet of creature double features and classic SF television, Gregory L. Norris is a full-time professional writer, with work appearing in numerous short story anthologies, national magazines, novels, the occasional TV episode, and, so far, one produced feature film (Brutal Colors, which debuted on Amazon Prime January 2016). A former feature writer and columnist at Sci Fi, the official magazine of the Sci Fi Channel (before all those ridiculous Ys invaded), he once worked as a screenwriter on two episodes of Paramount’s modern classic, Star Trek: Voyager. Two of his paranormal novels (written under my rom-de-plume, Jo Atkinson) were published by Home Shopping Network as part of their “Escape With Romance” line — the first time HSN has offered novels to their global customer base. He judged the 2012 Lambda Awards in the SF/F/H category. Three times now, his stories have notched Honorable Mentions in Ellen Datlow’s Best-of books. In May 2016, he traveled to Hollywood to accept HM in the Roswell Awards in Short SF Writing.His story “Drowning” appears in the Italian anthology THE BEAUTY OF DEATH 2, alongside tales by none other than Peter Straub and Clive Barker.